This is it. The zenith. The top dog. 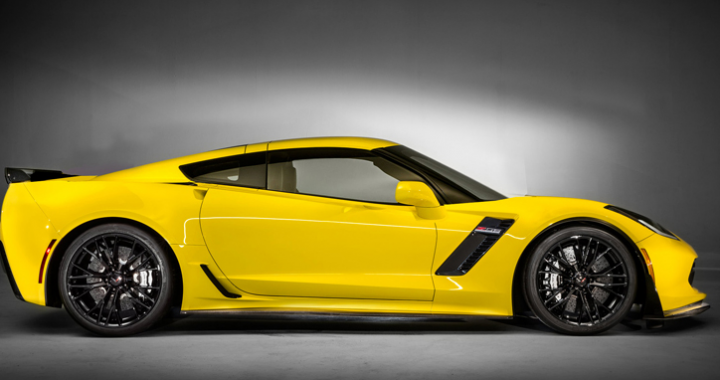 The 755-horsepower ne plus ultra Chevrolet Corvette C7. The most powerful and likely the last variant of the front-engine Corvette. While waiting for the arrival of the mid-engine C8 somewhere in the not-distant future, for the 2019 model year, there are now 28 iterations of the seventh-generation Corvette (C7), including coupe/convertible versions of Stingray, Grand Sport, Z06, and now the ZR1. Is this as good as it gets? Is the ZR1 the greatest Corvette ever? Let’s start with what makes the ZR1 the ZR1, namely its mighty LT5 motor. If you like comparisons, this C7 ZR1’s supercharged V-8 makes more than double the horsepower of the V-8 in the 1990 C3 ZR1 and 117 more horsepower than the C6 ZR1. Based on the venerable LT4 found in the Corvette Z06, Camaro ZL1, and Cadillac CTS-V, the 6.2-liter LT5 features a new 95mm throttle body, both port- and direct-injection fuel delivery, an upgraded crankshaft, a new oiling system, and a new Eaton supercharger. At 2.6 liters, the supercharger is 52 percent larger than the LT4’s, yet cruising at 80 mph, it draws only 1 horsepower while providing virtually no boost. 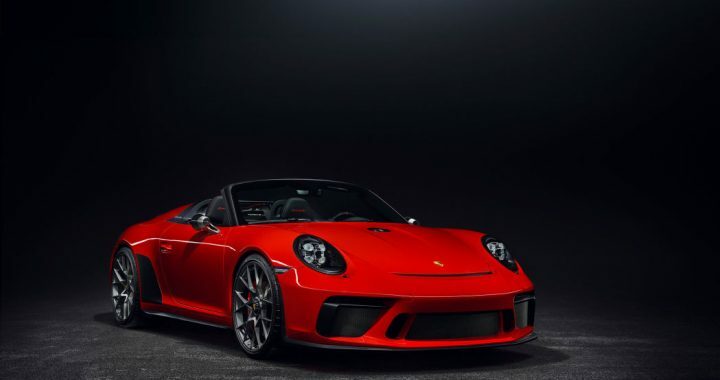 On the other hand, it needs 110 horsepower to spin its roots-type helix rotors up to 15,860 rpm to make peak boost pressure of 13.96 psi near redline. 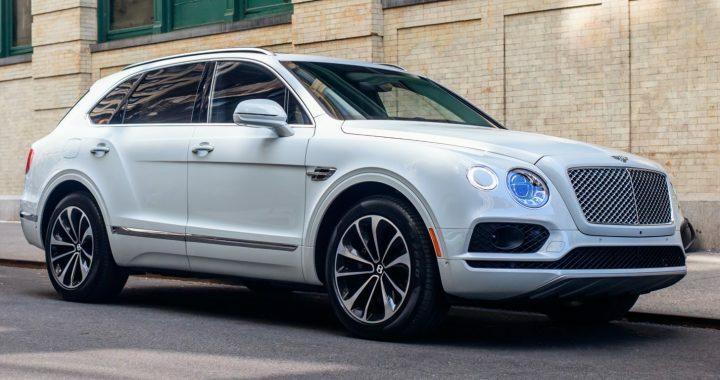 Bolted to that all-American pushrod motor (which prefers to gulp fuel we can’t pump in 91-octane California) is an optional eight-speed automatic transmission ($1,725). 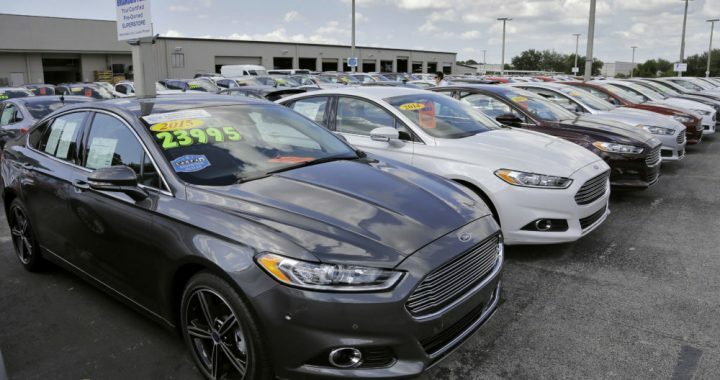 In Track mode, enter the Performance Traction Management (PTM) program, select Sport 1, press the brake pedal to the floorboard, whack the throttle similarly, wait for the revs to stabilize (at about 1,400 rpm), then release the brakes. Doing this will produce a wisp of wheelspin that will be monitored/managed all the way through first gear. The best launch-control results made 0-60 times of 3.2 to 3.3 seconds and steady quarter miles of 11.2 to 11.4 seconds at 130 mph—and anybody could do that, repeatedly. The launch control is that good. Our best efforts resulted in a 0-60 time of 3.0 seconds on the way to a 10.8-second 133.1-mph quarter mile. 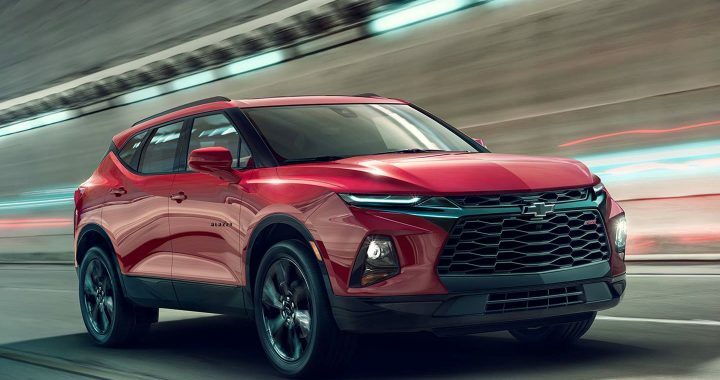 Probably owing to our 91- not 93-octane fuel, we were slightly behind GM’s claims of a 2.9-second 0-60 time and 10.6-second/134-mph quarter mile. 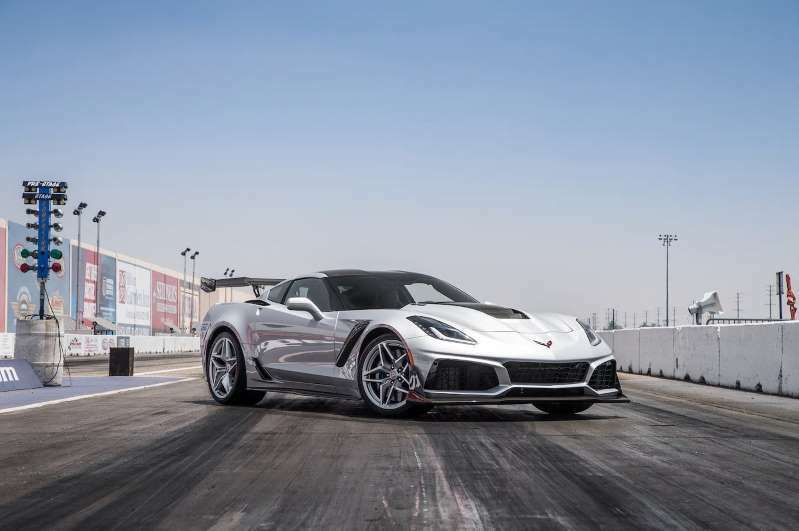 Our best results came from the ZR1 with its optional ZTK Track Performance package ($2,995), which replaces Michelin Pilot Super Sport ZP (run-flats) with grippier Pilot Sport Cup 2 ZP tires. The ZTK package also adds stiffer suspension tuning and greater aerodynamic downforce courtesy a flat undercarriage, a front splitter with endplates, and the adjustable “high” wing. The two quickest Corvettes to lap our figure-eight course (Grand Sport and Z06/Z07) tied at 22.3 seconds. Our editors often say the 2017 Grand Sport was the best-balanced Corvette ever, with the grip of the Z06/Z07 but an ability to put its power to use that the Z06/Z07 lacks. Its impressive lap proves this. We expected a similar lap time from the ZR1 duo. However, in a case of bringing a pair of howitzers to a knife fight, they only managed to circle our racetrack in a bottle in 22.7 and 22.9 seconds.